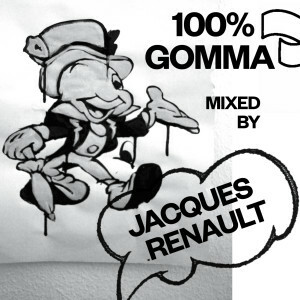 Jacques Renault…..Resident Advisor…. Gomma… soon! 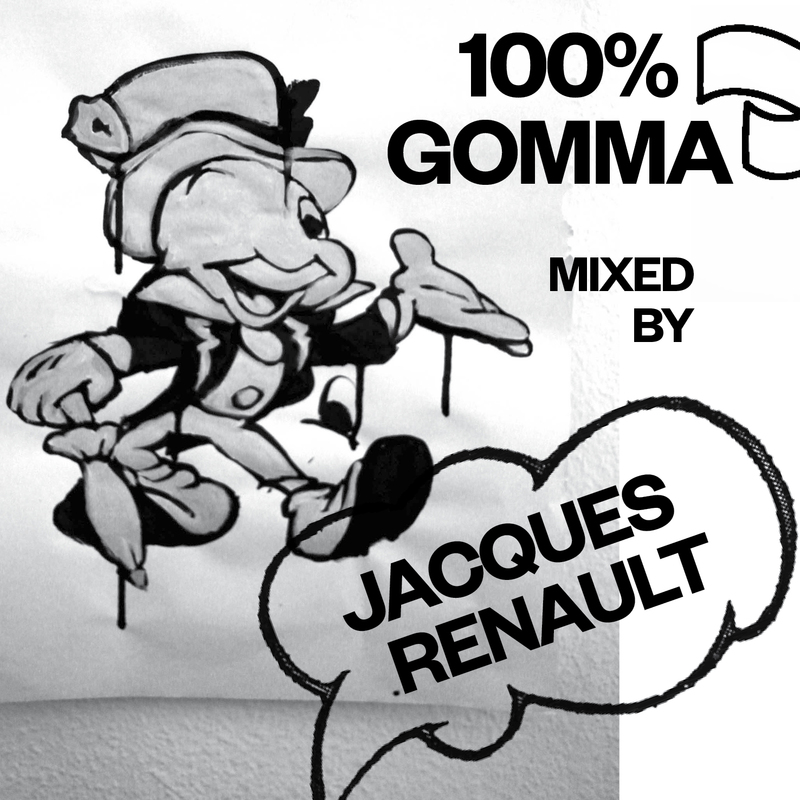 100% Gomma by Jacques Renault .. 15 track DJ Mix + mix compilation + 12″ sampler .. out early April! Yeah! Today the new Munk single will be released. “Keep My Secret” feat. Miss Pollyester (from Permanent Vacation) on the mic. Described by a journalist as sounding like “Feist meeting up with Caribou produced by some New York house legends like Masters at Work” – this is a teaser for the new Munk album “The Bird and the Beat” (to be released last week of February). This sweety little song comes up with remixes by Welcome Stranger (Thomas from Rub n Tug), Jacques Renault from New York’s Runaway and Rory Phillips. We mailed out the tune a few days ago to DJ’s and the feedback is amazing: Breakbot, Tim Sweeney, Prins Thomas and many more are already playing it and hundreds of blogs around the world are talking about it already. Be ready for Munk the 3rd!